Table 2-6. Hydraulic Adapter Hoses. Figure 2-15. 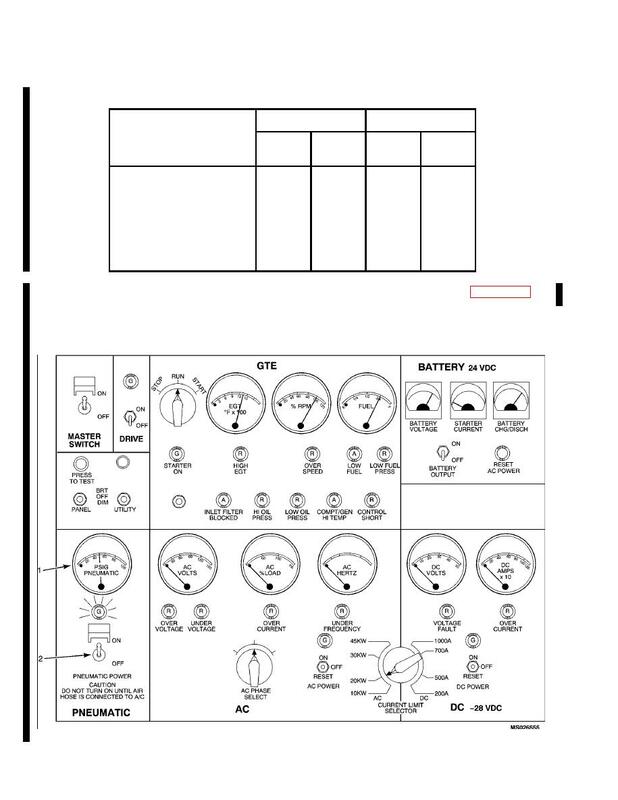 Hydraulic Power Operation - Hydraulic Control Panel Functions. and place on a large drip pan or other clean surface. Figure 2-14. Pneumatic Power Application - Control Panel Functions.